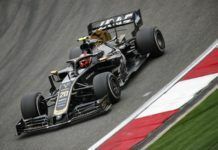 The 2018 Formula 1 season seems like a difficult one for Renault where they have had mixed results so far whether with their own team or with the customers. While the number crunching goes on behind the scenes, it is apparent that Renault is still behind Mercedes and Ferrari but the word going around this year is alluding towards the fact that Honda has caught up with Renault in the engine development. 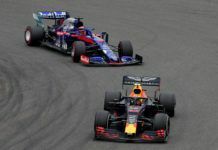 Both Red Bull and Toro Rosso believe that the Japanese manufacturer is probably on par with Renault if not better which calls for some distressing signs for the French manufacturer going ahead. In fact, Toro Rosso’s Franz Tost mentioned in Russia about gaining significantly with Honda’s new-spec unit which they used in the free practice session and plan to use during this weekend’s race at Suzuka. However, it remains to be seen how much they have gained in performance. While admitting of the progress made by Honda, Renault’s Cyril Abiteboul insists that they are executing a long-term plan themselves. “About Honda, yes, well, frankly I’m worried about everything in general, in life, but in particular about a situation on the engine side,” he said in Russia. “Honda, as we’ve seen since last year, it was already very clear, is making big steps, big gains. 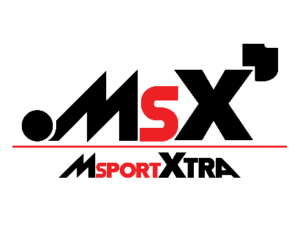 “Red Bull has been very clear that they are investing massively, massively, probably and apparently much more than us which we are happy for Red Bull and Honda. Frankly we have our way to do things. “We have a plan and we are executing that plan. It’s not just about arms race. We have all the aspects of the package to develop. No one is providing anything to us, either in the power train or on the chassis, so it has to be step by step. “We are very confident in our upgrade for next year. We want to play the long-term game,” he explained. The performance of Renault as a team has dipped in the last few races as well with them trying to fend off Haas for fourth. 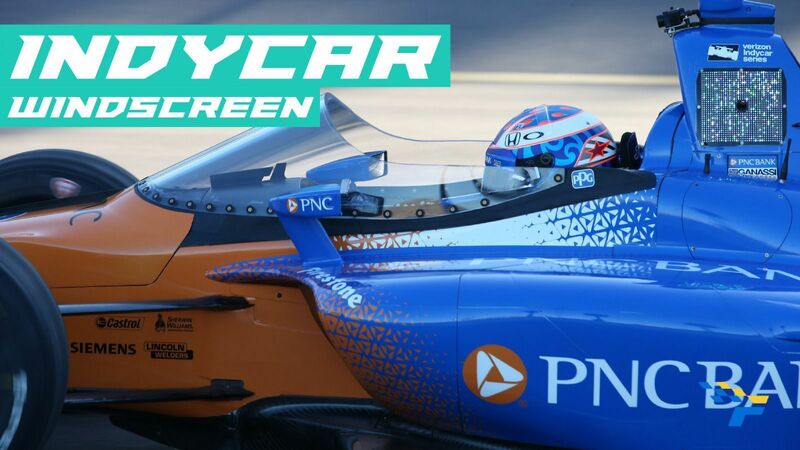 Both the drivers Nico Hulkenberg and Carlos Sainz admitted that their package is not competitive enough but it seems like they have already put their focus on 2019 with Daniel Ricciardo coming in alongside Hulkenberg. 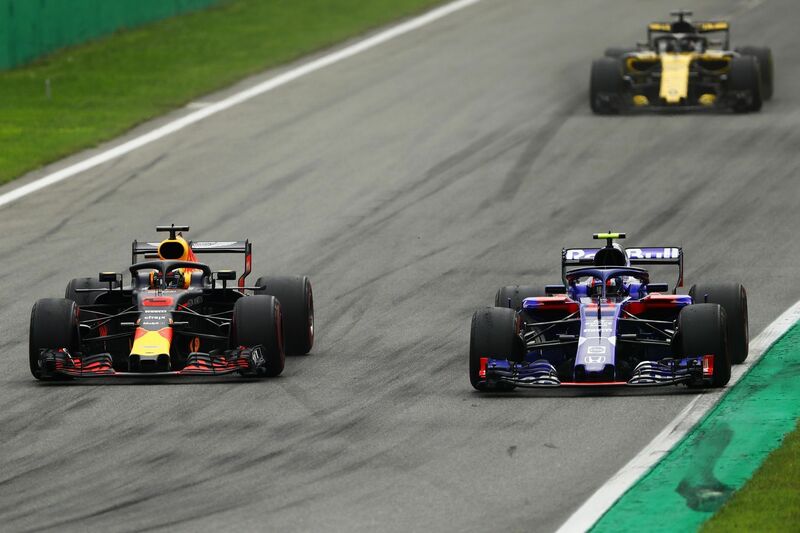 With the engine situation not improving and their relationship with Red Bull ending, it hasn’t been a smoothest ride for either parties especially with both sections calling out each other in the media. 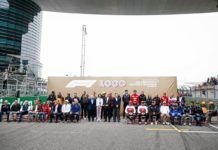 Abiteboul was involved in a verbal spat with Max Verstappen – not face to face – over the weekend at Sochi wherein the Frenchman asked the Dutchman to look at his own racing, while Verstappen hit back at the moaning from Abiteboul. 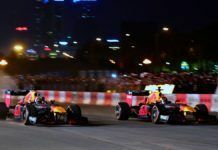 The issue initiated when Verstappen stated that the reason Red Bull turned to Spec B engine was since the Spec C is not favoured on high altitude tracks like Mexico. 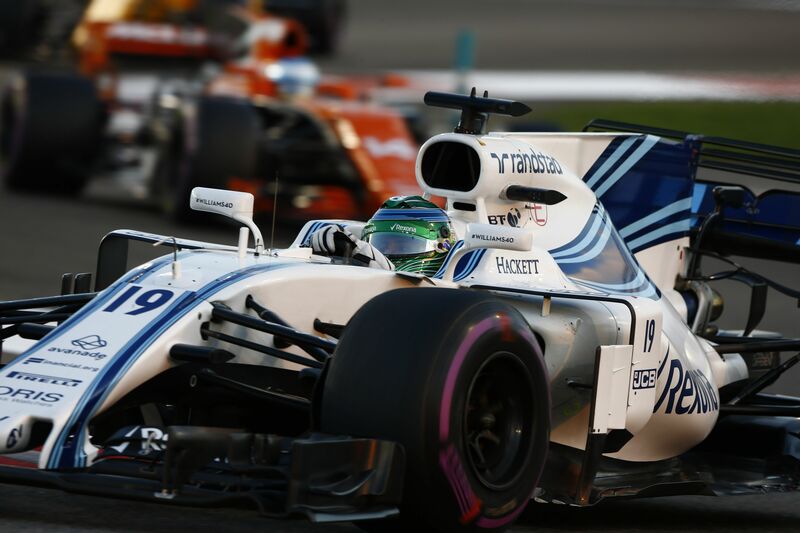 Abiteboul agreed on reliability concerns but insisted that it was discussed with Red Bull already. “Lots of things said and written about that, but [the] reality is a bit more straightforward,” said Abiteboul. “It’s simply the execution of a plan previously agreed with all stakeholders. In particular, with Red Bull. “We had a driveability issue in Singapore in FP1, early into the weekend and, to a far less extent, in qualifying. But I think we have a very demanding user in the person of Max, and not very quiet also. “But I think the team has done a great job in order to provide Max what was needed in order to have a good weekend in Singapore, it’s very clear. As far as the introduction of the previous-spec engine is concerned, again, that was part of the plan. 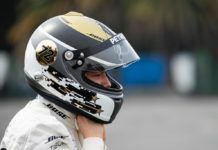 “The C-spec as we call it, is a good step, I think it is a good step that everyone recognises, that Red Bull has a clear step in power that comes also with a certain number of limitations.